We are grateful, first and foremost, to those who attend our community dances for their continuing support. We would also like to acknowledge and thank the East Grand Forks Heritage Foundation for serving as our fiscal agent for the grants we have received over the years. The grants have provided partial support for numerous concerts, dances, and other special events, allowing us to feature guest bands, performing dance groups, and guest callers from a broad region that includes Minnesota, Wisconsin, Iowa, North Dakota, and Manitoba. We are grateful for support from the following sponsors and granting agencies: the Greater Grand Forks Arts and Humanities Association, the Minnesota Northwest Regional Development Commission, the North Valley Arts Council, the Northwest Minnesota Arts Council, the EGF Arts and Crafts Council, the Minnesota Bluegrass and Old Time Music Association, and the Grand Forks Sons of Norway. Performance and dance with Les Danseurs de la Rivière-Rouge from St. Boniface, Manitoba; Grand Forks Civic Auditorium, April 30, 1988. Partially funded by Greater Grand Forks Arts and Humanities Association. Workshop and dance with the Wild Goose Chase Cloggers from Minneapolis, MN; East Grand Forks Senior Center, April 22, 1989. Partially funded by a Minnesota Northwest Regional Development Commission Arts Development Grant. Concert and dance with Merle Hall, Rick Exner, and Roger Alexander from central Iowa; East Grand Forks Senior Center Center, September 23, 1989. Partially funded by a Minnesota Northwest Regional Development Commission Small Arts Grant. 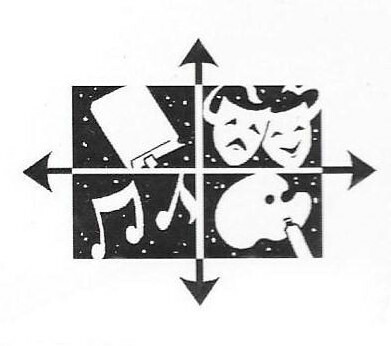 Performance and workshop residency by the North Country String Band in three East Grand Forks schools, March 17-April 13, 1992. Partially funded by a Minnesota Northwest Regional Development Commission Small Arts Grant. Concert and dance with the Greenwood Tree from Minneapolis, MN; East Grand Forks Performing Arts Center, October 28, 1995. Partially funded by a grant from the North Valley Arts Council. Performance and dance with L'Ensemble Folklorique de la Rivière-Rouge from St. Boniface, Manitoba; East Grand Forks Performing Arts Center, April 27, 1996. Partially funded by a Minnesota Northwest Regional Development Commission Small Arts Grant. Concert and dance with the Barn Owl Band from central Iowa; Hughes Fine Arts Center, University of North Dakota, September 14, 1996. Partially funded by a grant from the North Valley Arts Council. Performance and dance with the Girl Germs from Minneapolis, MN; East Grand Forks Performing Arts Center, May 14, 2004. Partially funded by a Production Assistance and Sponsorship Grant from the Minnesota Northwest Regional Development Commission and a donation from EGF Arts and Crafts Council. Concert/dance and music workshop with the Porch Stompers from central Iowa; Grand Forks Senior Center Center (concert) and Scott's Music (workshop), April 26, 2008. 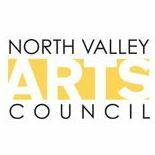 Partially funded by a grant from the North Valley Arts Council. Concert and dance with the Mill City Grinders, Minneapolis, MN; East Grand Forks Eagles Club, March 21, 2009. Sponsored by the Minnesota Bluegrass and Old Time Music Association. Community dance with Paul Wilson and Mary Abendroth, Brainerd, MN; Grand Forks Senior Center, September 26, 2009. Sponsored by the Grand Forks Sons of Norway. Performance and Dance with Duck for the Oyster, northwest Wisconsin; East Grand Forks Eagles Club, April 10, 2010. 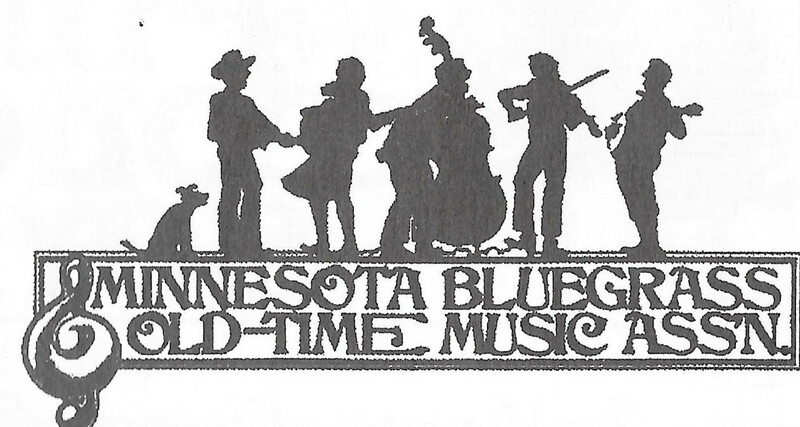 Sponsored by the Minnesota Bluegrass and Old Time Music Association. "A Grand Night for String Bands," concert featuring the Far Shore String Band (Port Wing, WI), the North River Ramblers (Grand Forks), and Jeanne and Tom O'Neil; Empire Arts Center, Grand Forks, September 25, 2010. Partially funded by a grant from the North Valley Arts Council. 2011-2012 Community Dance Series, featuring the Porch Stompers, Four Mile Portage (Duluth, MN), Bob Walser and Julie Young (Minneapolis, MN), and the Tickwoods String Band (Fergus Falls, MN); East Grand Forks Eagles Club, September 2011-May 2012. Partially funded by an Arts and Cultural Heritage Grant from the Northwest Minnesota Arts Council. 2012-2013 Community Dance Series, featuring the Wild Goose Chase Cloggers with Pig's Eye Landing (Minneapolis, MN), Sara York and Clancy Ward (Port Wing, WI), Doug and Betsy Wells (Fergus Falls, MN), the Ogg Creek String Band (Fargo, ND), and caller Shawn Glidden (Minneapolis); East Grand Forks Eagles Club, September 2012-May 2013. Partially funded by an Arts Legacy Grant from the Northwest Minnesota Arts Council and a donation from the East Grand Forks Arts and Crafts Council. 2013-2014 Community Dance Series, featuring the Porch Stompers, Sarah York and Clancy Ward, Four Mile Portage, the Tickwoods String Band, and caller Robin Nelson (Minneapolis); East Grand Forks Eagles Club, September 2013-May 2014. 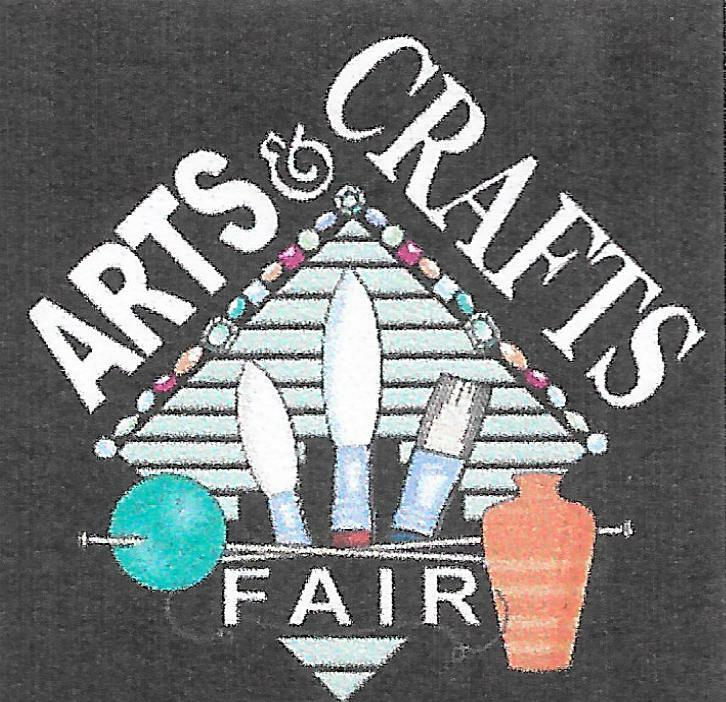 Partially funded by an Arts Project Grant from the Northwest Minnesota Arts Council and a donation from the East Grand Forks Arts and Crafts Council. 2014-2015 Community Dance Series, featuring Four Mile Portage, Bob Walser and Julie Young, Doug and Betsy Wells, the Bootlickers (Minneapolis), Matt Edwards, Aaron Blum, and Sam Timmreck (Minneapolis), and caller Shawn Glidden; East Grand Forks Eagles Club, September 2014-May 2015. Partially funded by an Arts Project Grant from the Northwest Minnesota Arts Council and a donation from the East Grand Forks Arts and Crafts Council. 2015-2016 Community Dance Series, featuring the Porch Stompers, Four Mile Portage, Bill and Sarah Cagley (Minneapolis), and the Tickwoods String Band; East Grand Forks Eagles Club, September 2015-May 2016. Partially funded by an Arts Project Grant from the Northwest Minnesota Arts Council and a donation from the East Grand Forks Arts and Crafts Council. 2016-2017 Community Dance Series, featuring Four Mile Portage, Adam Kiesling (Minneapolis), caller Shawn Glidden, Bill and Sarah Cagley, Mark Boggie (Duluth), Sam Timmreck, Adam Kiesling, Matt Edwards, and Chad Guerro (Minneapolis), and the Corner Booth String Band (Fergus Falls, MN); East Grand Forks Eagles Club, September 2016-May 2017. Partially funded by an Arts Project Grant from the Northwest Minnesota Arts Council and a donation from the East Grand Forks Arts and Crafts Council. 2017-2018 Community Dance Series, featuring Merle Hall (Granger, IA), Four Mile Portage, Gayle Gulbranson (East Grand Forks), Arne Pelto (Minneapolis), caller Shawn Glidden, Clancy Ward and the Liccks Stringband (Duluth area), and Doug and Betsy Wells; East Grand Forks Eagles Club, September 2017-May 2018. Partially funded by an Arts Project Grant from the Northwest Minnesota Arts Council and a donation from the East Grand Forks Arts and Crafts Council. 2018-2019 Community Dance Series, featuring Four Mile Portage, Gayle Gulbranson, Sugar on the Roof (Duluth area), Bill and Sarah Cagley, and the Young Walser String Band (Minneapolis); East Grand Forks Senior Center, September 2018-April 2019. Partially funded by an Arts Project Grant from the Northwest Minnesota Arts Council and a donation from the East Grand Forks Arts and Crafts Council.